Do you want to improve your oral communication and your presentation skills, or do you want to practice and improve your leadership and management skills? Do you want to improve your listening skills and/or your English ? Do you want to know how to give and receive effective feedback? .....then Toastmasters is for you. Who is this for? ......Everyone! At toastmasters individuals learn by speaking to groups and working in a supportive, caring and highly motivational environment. The meetings are for native and non-native English speakers. This English speaking club offers a fun international atmosphere in Neuchatel. We will train with impromptu speaking - Think on your feet! We will deliver prepared manual speeches within a time limit - Practice and improve! And we WILL all have fun while we learn! Toastmasters International is a non-profit NGO with a network of over 200'000 members in over 11'000 local clubs worldwide. Wherever you go on business or on holiday, you will find a club with similar activities. 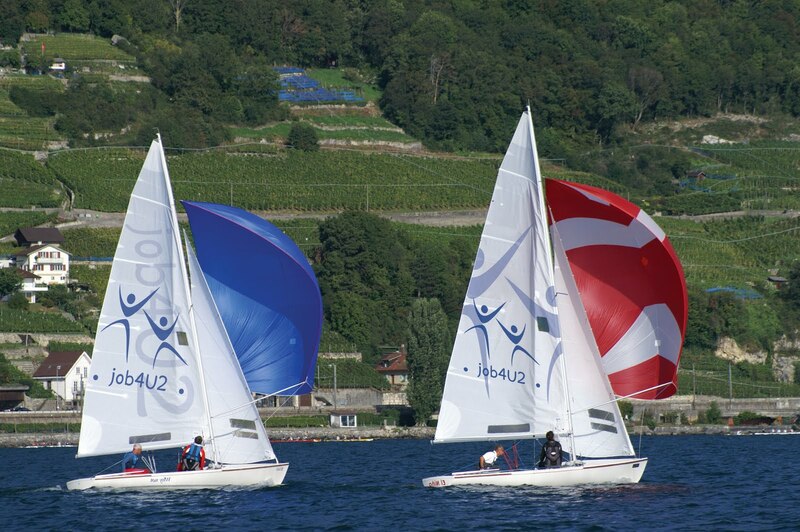 The Neuchatel Club will be a community club open to all over the age of 18 years, and plans to meet twice a month, usually on the first and third Mondays.